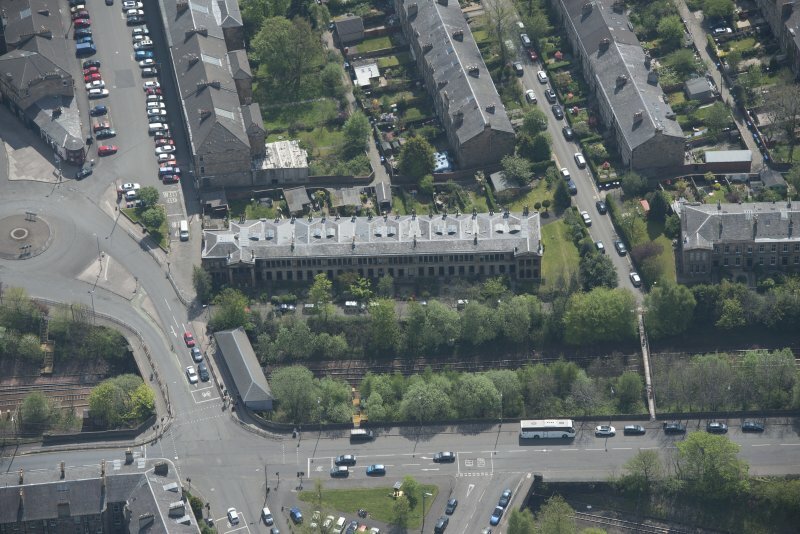 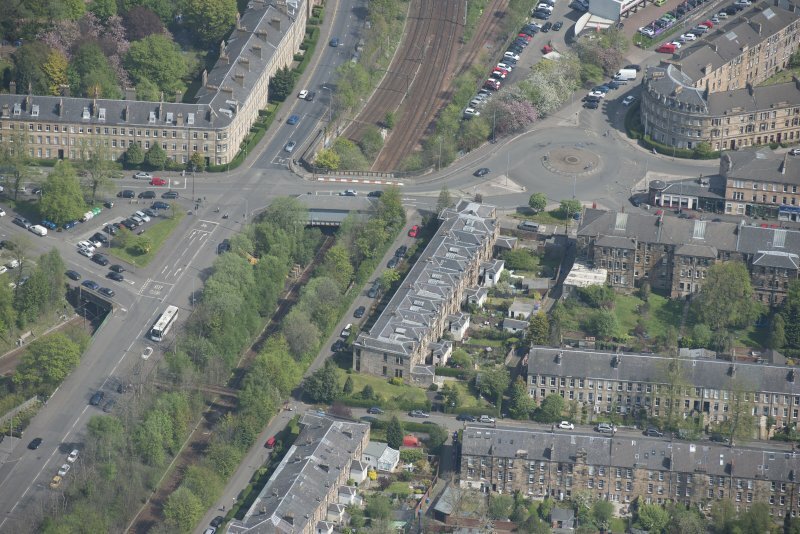 Oblique aerial view of 36 Ibrox Terrace, Strathbungo Station and Moray Place, looking NNE. 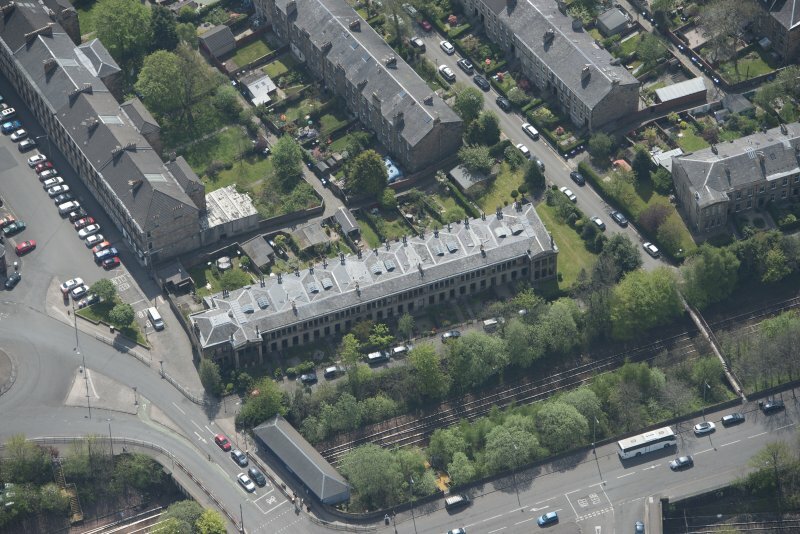 Oblique aerial view of 36 Ibrox Terrace, Strathbungo Station and Moray Place, looking SE. 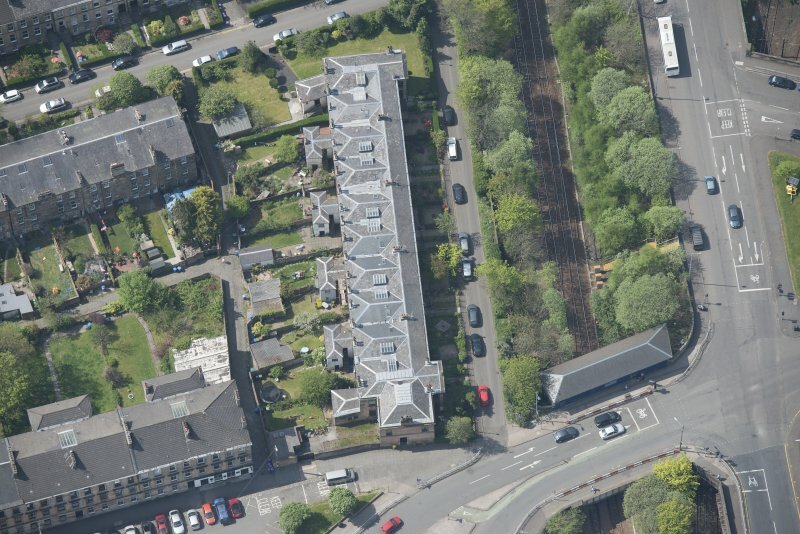 Oblique aerial view of 36 Ibrox Terrace, Strathbungo Station and Moray Place, looking SSE. 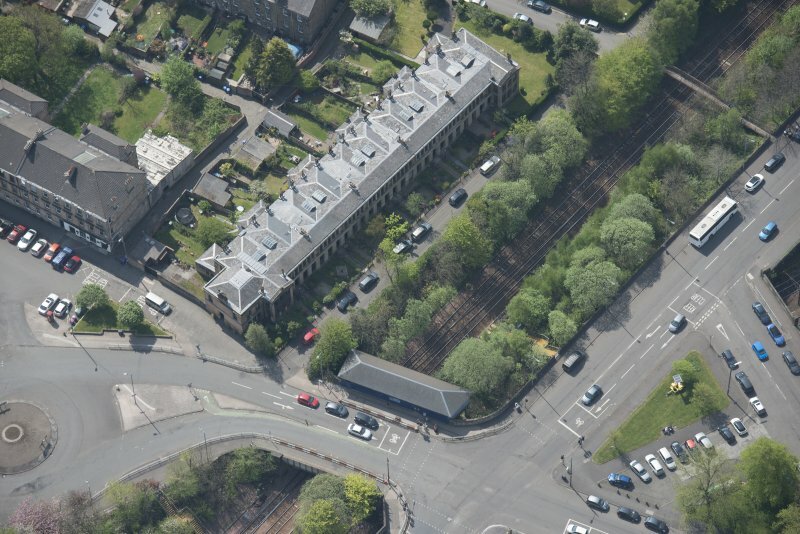 Oblique aerial view of 36 Ibrox Terrace, Strathbungo Station and Moray Place, looking NE. 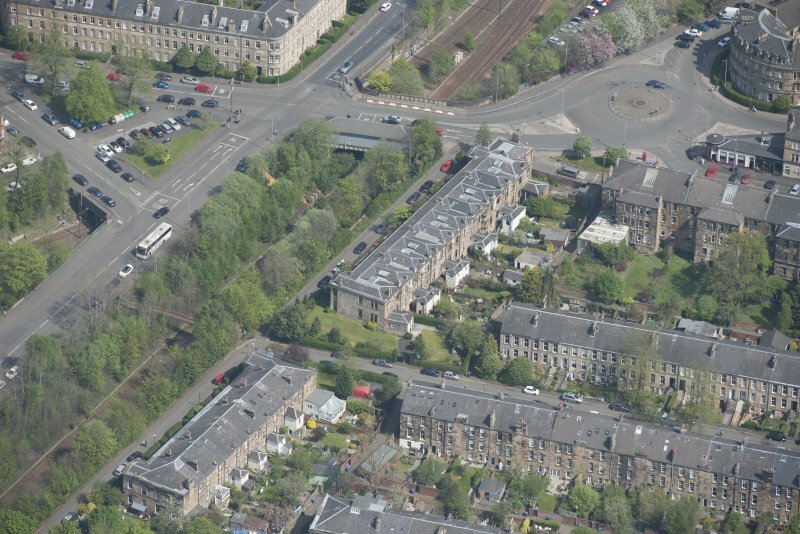 Oblique aerial view of 36 Ibrox Terrace, Strathbungo Station and Moray Place, looking SW.
Oblique aerial view of Strathbungo Station and Moray Place, looking WSW.